Full employment is when you have zero or very low unemployment. In practice, there will always be some frictional unemployment as people are looking for new jobs, taking a break, studying, and so on. Some suggest an unemployment rate of 3% is close to full employment. Why would governments want full employment? Without work, it’s less likely for an individual to be financially independent, or even to retire early. If you watch the numbers from the US, the unemployment rate stood at 4.1 percent in February 2018, unchanged from the previous month’s 17-year low and slightly above market expectations of 4 percent. 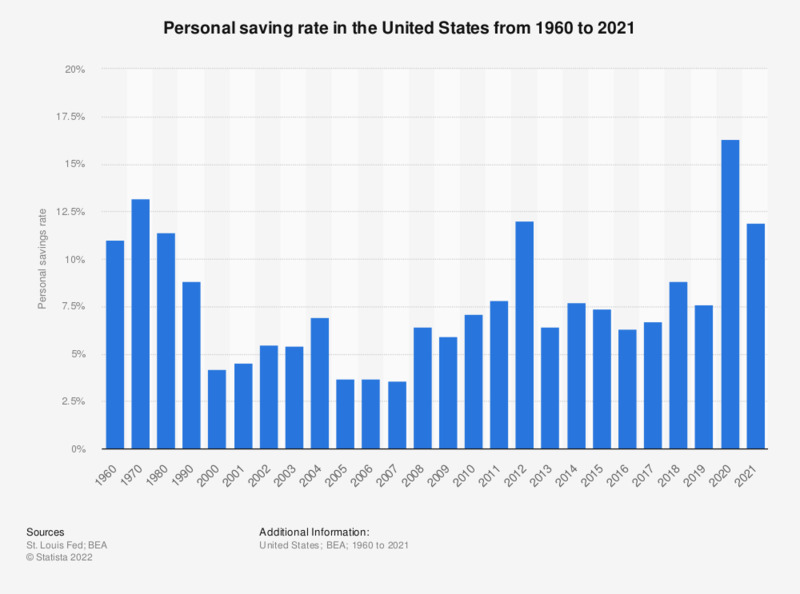 Additionally, this could be a golden opportunity for people all over the US to increase their savings and to prepare the future by investing in an emergency fund, financial independence, early retirement, or to invest in a course/learning a new skill. On the other hand, one growing concern is that all this economic activity will lead to raising prices. Therefore increasing the inflation rate. 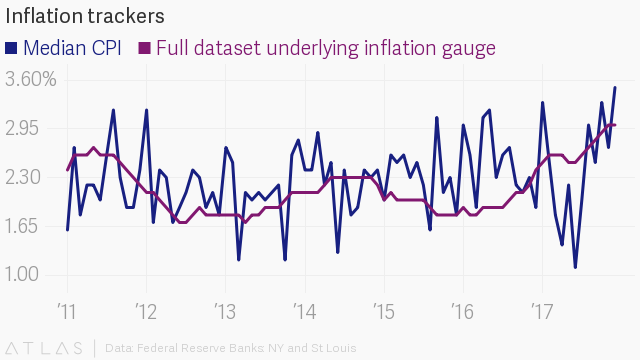 If this scenario turns into reality, one obvious reaction of the FED will be to continue to raise the interest rates and that could be the beginning of a new cycle for investments all over the US. Thus having repercussions all over the world. If an investor buys a bond with a coupon rate of 5%, and the inflation rate is at 3%, you will only have a real return of 2%. Only Inflation Protection Bonds such as TIPS would protect you from this effect. Although TIPS were never tested in high-inflation environments. For those who fear the inflation risk, one option is to avoid a high concentration of long-term bonds in your portfolio. Thus minimizing the effect on your returns. On the other hand, bear in mind, that many people predict high levels of inflation for years now…and that never happened. Predicting the future is hard, and some say impossible. Also, bonds (high-quality) can protect your portfolio from a bear market in stocks. Personally why I prefer a balanced portfolio of ETFs in a passive investment strategy. For me is the ideal strategy, because I get to choose the % of stocks and bonds that I feel comfortable, and then rebalance once (or twice) a year forever. Therefore not worrying about what the future holds. Just rebalance and keep investing. Keep it simple, and stay the course. Remember this is only for information purposes. This is NOT advice of any kind. Seek professional help if you need. Read the disclaimer. Money supply and employment point to inflation. But there remains the question of sentiment. Do people expect inflation and continued economic positives.